While on the vodka trip, lets break down the new rage. 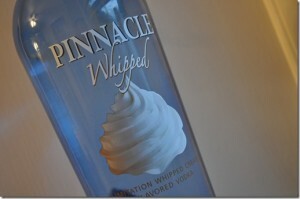 Pinnacle Whipped Cream Vodka. I discovered this around Christmas, and I believed it would fade. Alas, this trend is here to stay as Pinnacle has now introduced Chocolate Whipped Cream Vodka. Now to be a truly good bartender, you have to know what to mix this new vodka with. The lady in my life swears that Whipped Cream Vodka and Ginger Ale tastes like Cream Soda. Another gal pal worships Sunkist Orange Soda and Whipped Cream Vodka. She states its like an orange creamsicle on crack. Maybe this is the reason Lindsay dropped the Lohan from her name.. orange creamsicle crack. I can’t help you with the chocolate flavors since I have yet to partake.. However, I’m open to suggestions? 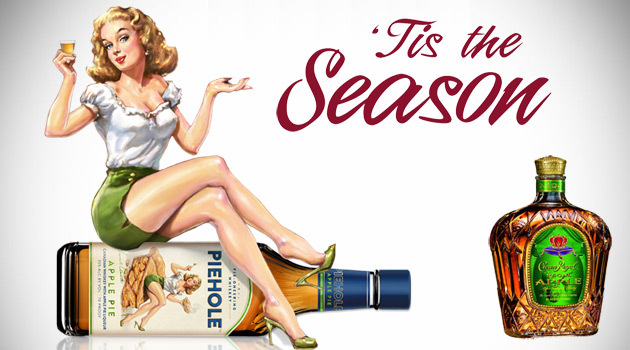 ‘Tis The Season To Be Jolly.. And Drunk! 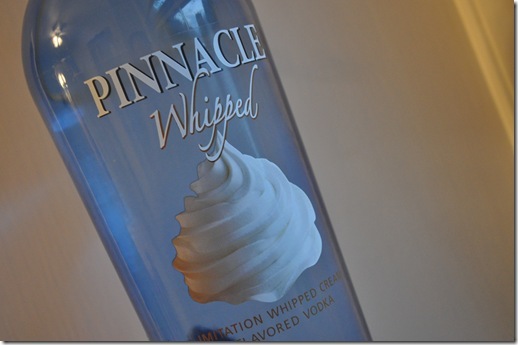 Pinnacle whipped creme vodka with 2/3 orange juice and 1/2 pineapple juice on ice is very similar to an Orange Julius (for adults). 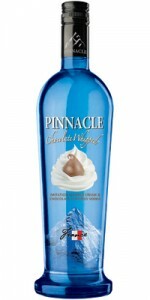 A friend of mine mixed it with Chocolate Milk, and made it into shots. As disgusting as that sounds, they were the hit of the party, and went unbelievably fast. They were really good! My husband mixed it with Root Beer, and said it was like having a root beer float. I think I’m going to try The Latte!